OneWeb is a step closer to delivering high-speed broadband access everywhere on Earth after securing $1.25 billion from investors. The global communications company’s mission is to bring connectivity to everyone, everywhere, and this is its largest fundraising round to date. The new funds will help the company, of which the Virgin Group is a founder investor, to accelerate the development of the first truly global communications network by 2021. OneWeb is launching a constellation of satellites to provide connectivity across the globe. 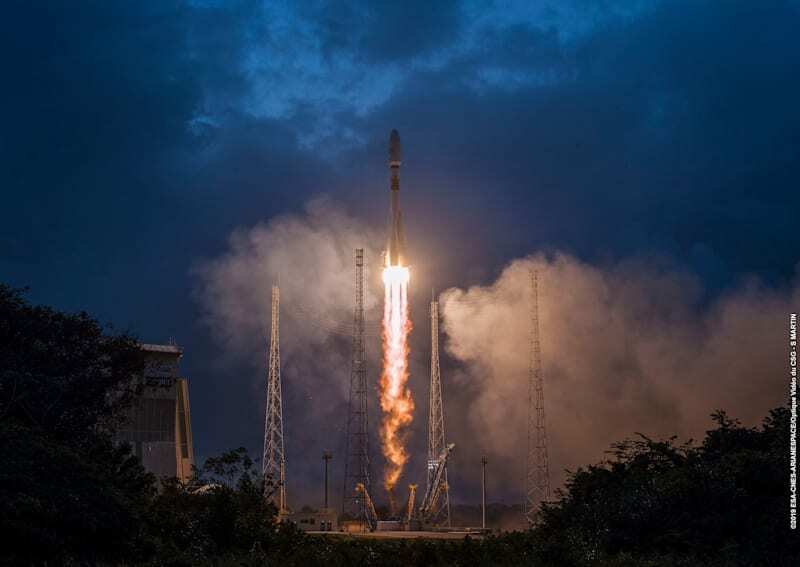 Its first satellites were successfully launched in February 2019. Once the full constellation of satellites is in position, the system will connect the billions of people who are not currently connected. This will provide people in remote and rural area with affordable high-speed internet access, and will open up huge opportunities for development, education and entrepreneurship, bridging the digital divide. This fundraising round, led by SoftBank Group Corp, Grupo Salinas, Qualcomm Technologies Inc. and the Government of Rwanda, brings the total funds raised to $3.4 billion. “This latest funding round, our largest to date, makes OneWeb’s service inevitable and is a vote of confidence from our core investor base in our business model and the OneWeb value proposition,” said Adrian Steckel, CEO of OneWeb. OneWeb produced its satellites through a joint venture with Airbus. It will now ramp up manufacture of the satellites at its new state-of-the-art facility in Exploration Park, Florida. 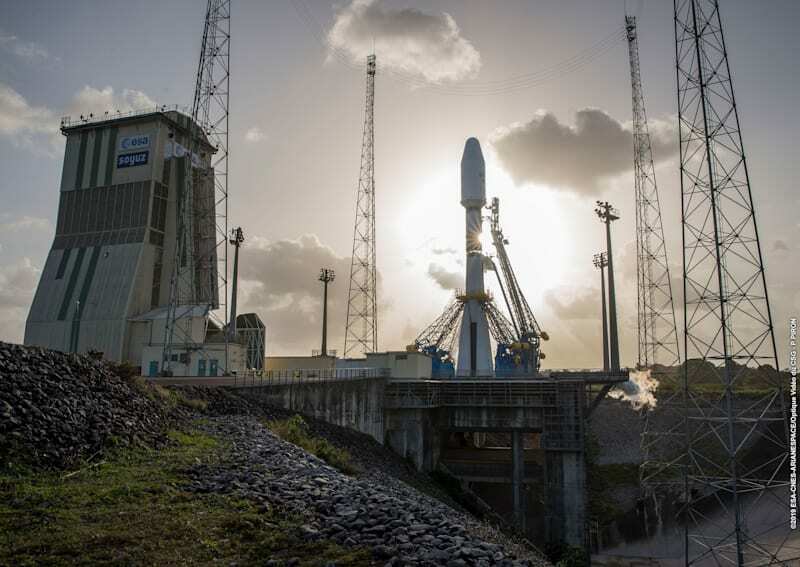 OneWeb is embarking on the largest satellite launch campaign in history, with monthly launches of more than 30 satellites at a time planned to begin towards the end of 2019. Initially, 650 satellites will orbit the earth to enable full global coverage. After this first phase, OneWeb plans to add more satellites to the constellation to meet growing demands. OneWeb’s network will go beyond the limits of existing infrastructure. It will enable connectivity for rural communities and schools, as well as for businesses and industries that require seamless, global connectivity solutions, such as aviation, maritime and land mobility. OneWeb’s customers will be able to develop and support a wide range of emerging applications that require real-time communication and collaboration. “I have worked for over 20 years to bring network access to people throughout Mexico and Latin America and have seen first-hand the power of connectivity to change and improve lives. 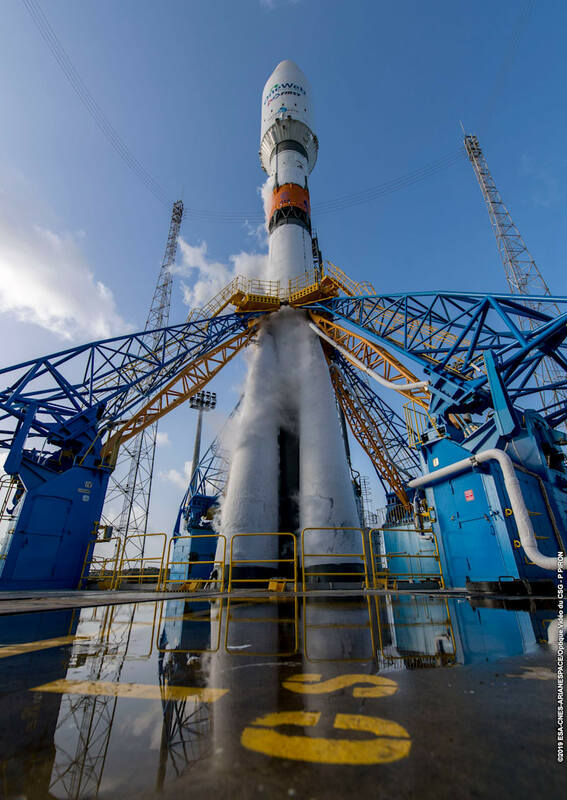 OneWeb will have the ability to reach places that have previously been impossible to connect,” said Ricardo Salinas, founder and chairman of Grupo Salinas. For more information please visit www.oneweb.world or follow them on Twitter and Instagram. Chiugo Tony Josephat, is the Publisher/Chief Servant at The Complete Success Platform (TCSP). ........As a thought-leader, writer, preacher, life & biz coach, I inspire people to discover & develop their gifts, maximize their potentials, build businesses and platforms, actualize their dreams and vision, lead a successful and fulfilled life here and at the end make heaven. .........Make sure you like and follow me on this platform and on Social Media as we explore success & fulfillment. Please show some love share this article and together we shall impact lives and make a difference. Be in the Know…..Subscribe to our Newsletter. Join other successful people who turn to this platform for ideas, inspiration, strategies and opportunities! And you would never miss Life-Transforming information shared here. The Complete Success Platform was launched in pursuit of the vision of an online platform (an online community) where people from diverse walks of life and nations turn for ideas, information, inspiration, business news, opportunities, tools, motivation and strategies that will enable them attain success in all sphere of their lives. ...........In other words, the Platform was created to help people discover and maximize their potentials, harness opportunities and technologies, develop entrepreneurial skills and master the principles and strategies they must employ to achieve all-round success and fulfillment.